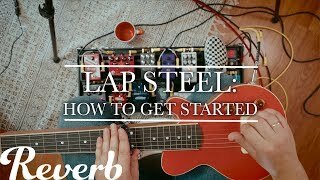 How to get started on Lap Steel! 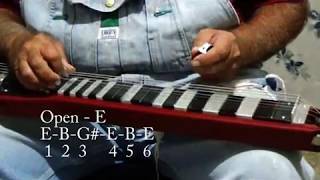 Goodrich Match Bro ll. 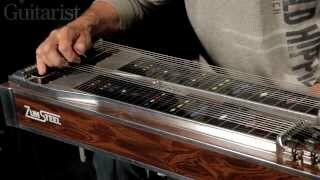 Designed by Buddy Emmons, Pedal Steel Dobro sound. 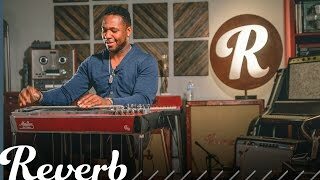 Zumsteel Stage One S-10 pedal steel guitar ! 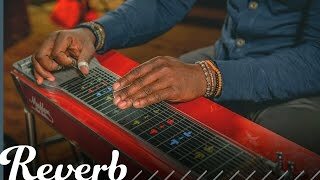 Vintage Sho-Bud 4X5 LDG Pedal Steel Guitar with Hard Case!